Kao Tao Beach Resort, located at Kao Tao Village, 14 kms. south of Hua Hin, Prachuab Kirikhan Province, has a long stretch of beautiful beach of the same name. With a distance of 243 kms from bangkok, Kao Tao Village still keeps its profile as a peaceful fishing vilage surrounded by many interesting tourist attractions. 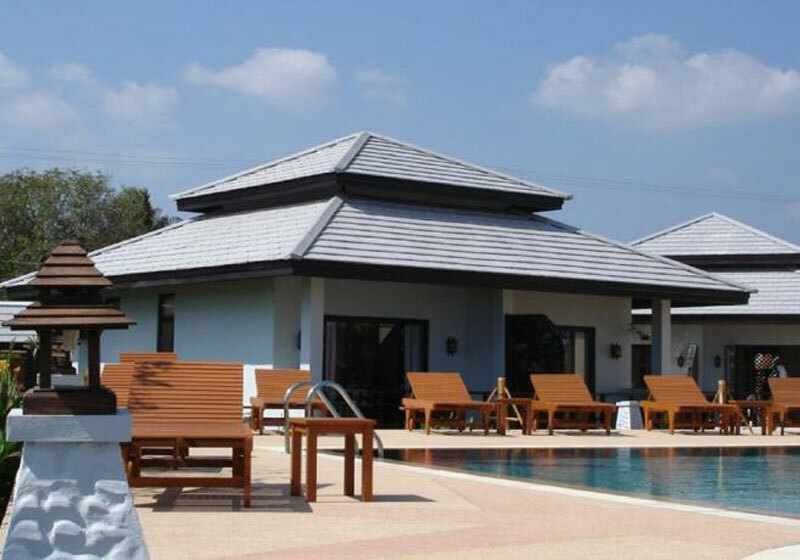 Short Description: Kao Tao Beach Resort, located at Kao Tao Village, 14 kms. south of Hua Hin, Prachuab Kirikhan Province, has a long stretch of beautiful beach of the same name.